With the recent economic downgrade, South Africa’s ailing economy is set to cast a dark shadow on motorists and new car buyers. South Africa’s Vehicle Pricing Index (VPI) has reported an increase in pricing for new vehicles at 2.2%, and 1.5% for used vehicles. So, how can car buyers survive South Africa’s status downgrade? In order to understand how car buyers can survive South Africa’s status downgrade, you first need to understand what a status downgrade is. In simple terms, a status downgrade – or economic downgrade – is similar to a poor credit record. It means that it will become more expensive for South Africa to borrow money from international banks and investors, so costs will be borne by consumers and taxpayers. This is bad news in a country where consumers are already heavily indebted. One of the immediate effects of the economic downgrade is the performance of the Rand, which has fallen around 6% in value. Motorists will feel the effects of this at their next visit to the petrol station, as petrol and diesel prices will steadily increase in the coming months. Consumers in the market for a new car will also experience the effects of a weaker economy, because around 75% of the cars sold in South Africa are imported, and manufacturers will have to adjust prices in line with the exchange rates. As rising costs slowly eat away at monthly budgets, consumers are urged to draw up a list of expenses in order to identify the ones that are absolutely necessary. Groceries, insurance premiums, car instalments and petrol are non-negotiable. While parties and shopping sprees are luxuries that could be saved up for or delayed. It is important that you have some breathing room in your budget in order to afford higher petrol prices, or a sudden increase in your insurance premiums. These are monthly costs that cannot be avoided. Consumers who are unable to keep up with rising costs may consider downgrading their vehicle to something more affordable, with lower monthly instalments. It is recommended that you consider downgrading your vehicle before you fall into arrears and have to make a payment arrangement with the Bank. At NDA, we understand that it is difficult to downgrade your car, especially in a society where cars are seen as a symbol of your status. However, it is far more important to have a healthy credit record. Once the economy begins to recover, you will be in a better financial position to get back into that flashy car. It may not be easy to remain free of debt. However, at NDA we advise consumers to pay off credit cards and loans as soon as possible, while avoiding the temptation of acquiring new debt. The smaller debts are easier to settle, and once you’ve paid them it’s best to close those accounts. Instead, look at saving money to buy items you want – or even use those savings as a deposit for your next car. 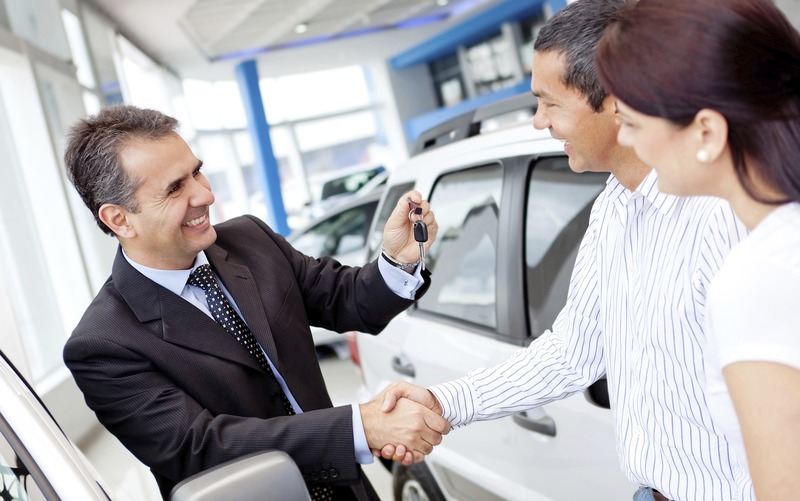 When it comes to taking out a car loan, there are three things that you need to keep in mind: ensure that the deposit comes out of your own pocket, borrow as little money as possible, and pay the loan off as soon as possible. A deposit helps reduce your monthly instalments. Borrowing as little as possible ensures that you live within your means. And paying off your loan in a shorter period means that you pay less in interest fees. For other ways to survive South Africa’s status downgrade, have a look at our fool-proof saving tips.